Several readers have asked exactly how I earned my Southwest Companion Pass this year (my third), which will be good through the end of 2018. Especially because I did not sign up for any Southwest credit cards this year! Here is a breakdown of how I earned the 110,000 qualifying Southwest points required to earn my pass so one person can fly free with me for up to two years. My grand total came to 119,998 but not ALL of these points qualified for the Companion Pass. I believe numbers 9 and 10 did not and some of the Rapid Rewards Shopping points also did not. Each person can earn up to 50,000 points for referring friends and family to any of the Southwest Rapid Rewards Visa credit cards. Currently, you can earn 10,000 points per person you refer. These points DO count toward the Southwest Companion Pass. Somehow, I think I managed to earn 65,000 referral points last year, 15,000 more than they usually allow. Of course, clearly my blog was a huge help on this front! But you can also share the link with spouses, family members and friends as well as on social media! Here’s how to find your Chase referral link — and if you have one. You may not have them for all cards. Here is a reason to keep your cards instead of closing them. While you will have to pay the $95 annual fee, you end up with 6,000 anniversary points each year for the Premier cards that DO qualify for the Companion Pass, and, of course, can also be used for free flights. You’ll get them on the closing date after the date you originally were approved for the card. We booked one hotel this summer to earn 1,250 points, but we earned the other 10,000 points in December of 2017 — just in time to complete the points we needed for our pass. We booked a hotel in our city, which offered 10,000 points for a two-night booking and did not even stay there (not the most desirable area :)); we just checked in and left! Most of these points come from offers like 700-1100 points for subscribing to Barron’s, Wall Street Journal, New York Times, Texture and more. The rest is from holiday and other spending that we started at the shopping portal. I hold two Southwest Rapid Rewards Visa cards: Southwest Rapid Rewards Visa Premier (personal) and Southwest Rapid Rewards Visa Premier Business. This total came from spending on these cards for which I mostly earned 1 point per dollar spent. 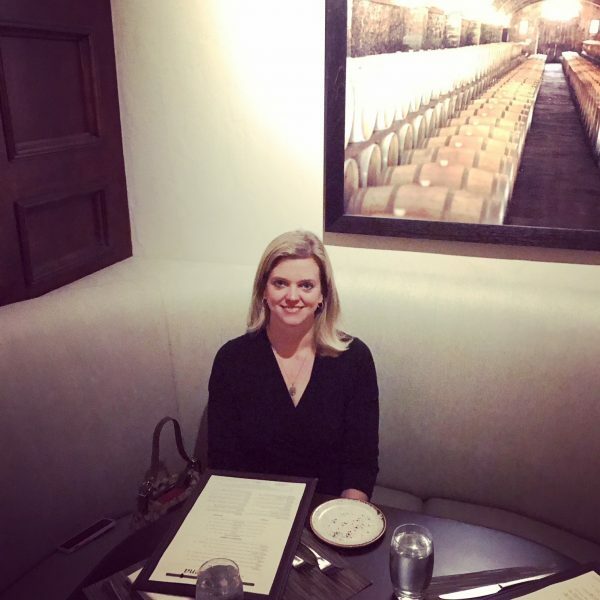 When using a credit card to spend on travel and dining, we usually defer to my husband’s Chase Sapphire Reserve, which earns 3X points on those categories, or my Chase Sapphire Preferred, which earns 2X points on those categories. We can then transfer those points to Southwest, though when transferring Chase Ultimate Rewards points they DO NOT qualify for the Southwest Companion Pass. When tweeting about Southwest early this year, the social media team at Southwest kindly granted me 5,000 points! So tweet about Southwest when traveling and be sure to say something nice :-). Tag them at @SouthwestAir. We booked one rental car by starting at Southwest.com. Here’s more information about booking car rentals through Southwest. This was a special offer in November that only lasted for a few hours and then they closed it down. I was lucky enough to get in, but I do not believe these qualified for the Companion Pass. Rewards for Opinions lets you earn small numbers of points for filling out surveys. I did not do a good job of keeping new cards we had opened and were using for dining updated in this system, so we did not take full advantage. Make sure you update all your cards in Rapid Rewards Dining! Rapid Rewards Dining allows you to earn small amounts of points automatically when dining at participating restaurants and using cards you have registered with the program. The biggest benefits of Rapid Rewards Dining are at the beginning when you have the opportunity to earn a big start-up bonus. However, it never hurts to earn a few extra points with absolutely no effort :). This was a great review for me to see the most impactful ways I was able to earn points toward the Companion Pass this year. Clearly, referral points were the most important contributing factor toward my pass this year – more than signing up for one card. I think it was an accident I ended up with 65,000, so next year I’ll hope for the max of 50,000. The anniversary points – totaling 12,000 – were also VERY valuable. The bulk of the rest of my points were divided almost equally between: anniversary points, Southwest Hotels, Rapid Rewards Shopping and reimbursable flights. 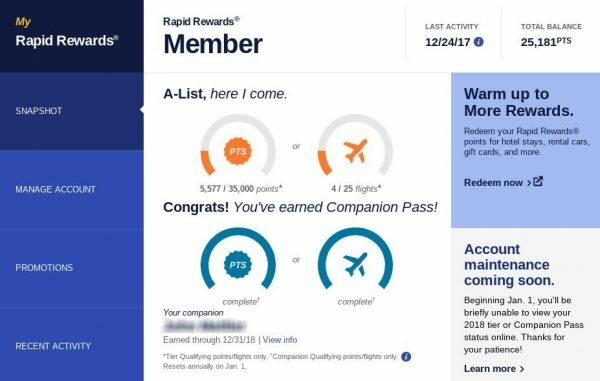 For 2018, I am going to plan to use the Southwest cards for non-travel and dining expenses (because those I can earn more points by using a Chase Sapphire card) to earn more points toward my 2018 pass. I also hope I can do a bit better on Rapid Rewards Dining since my cards are now updated. 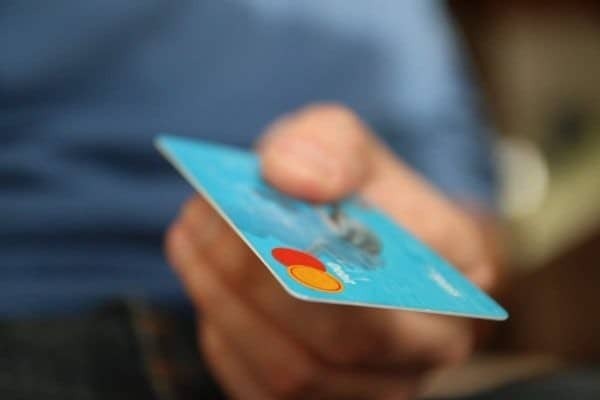 I will continue to book as much as possible through Rapid Rewards Shopping, taking advantage of all several-hundred-point low-price offers and try to remember to start MORE online shopping through the portal. 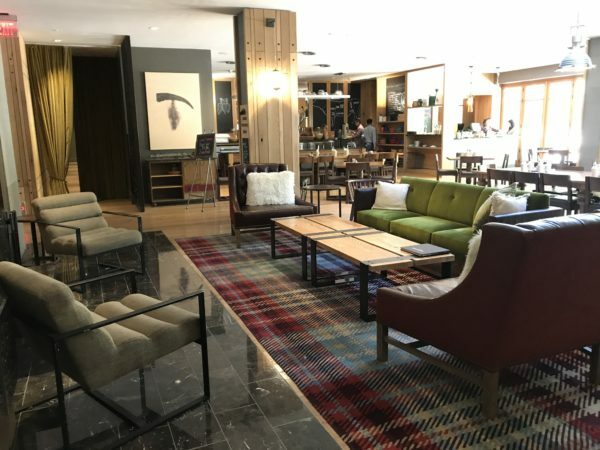 Before booking a hotel, I am going to be more diligent about comparing prices and points offers with the Southwest Hotels portal. And, of course, it never hurts to tweet! Do the hotel point offers on booking.com through southwest change? Do they have certain “brands” on there that are always higher points? Thanks for your question. The points DEFINITELY change, like every few minutes or every hour in my experience. So if you see a good deal, grab it because it likely won’t be there when you come back. I have noticed certain “brands” don’t usually have good deals and in my experience, it seems the “deals” go away the more the hotel gets full. I’m not sure which brands always have good deals, but we booked a Holiday Inn last year for more than 10,000 points. Hope that helps! Thanks. The Rewards for Opinions points do qualify for the Companion pass. I just signed up 2 weeks ago and the 500 welcome points and 52 points from two surveys pushed me over the top! It was a surprise to me because I’d read the other survey opportunities don’t qualify. Awesome. Thanks for sharing, Denise! I’m about 10,000 points shy of the companion ticket. How quickly will the points post for a SW vacation/hotel stay? Hi Mike, They usually post within just a few days of check out. I’d say a week at most. If I book a hotel and check out on 12/31 to hit the points needed for Companion Pass — will it count towards my 2018 points? I am a bit confused, do the dining and travel points you earn on the Chase Sapphire card count towards the companion pass? Hi Dora, no problem! But no, no Chase Sapphire points (or any Chase Ultimate Rewards points) ever count toward the Companion Pass. Unfortunately… 🙂 But you CAN use them to book free flights on Southwest!